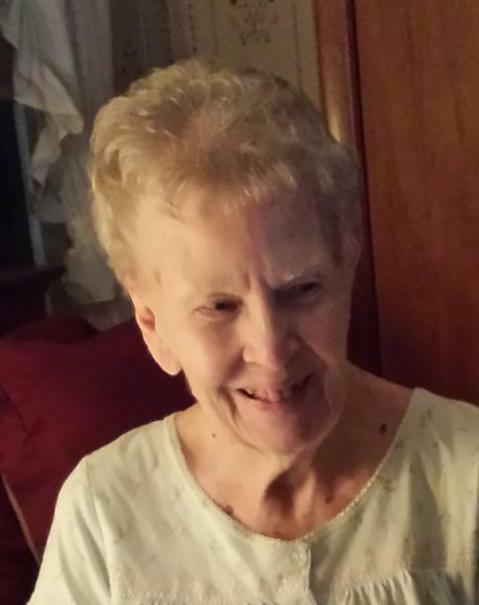 Marilyn “Mimi” Bastress Flath, of Cranberry, died on March 30, 2018, at Oakwood Heights Presbyterian Home in Oil City. She was 89 years of age. Born on December 17, 1928, in Oil City, she was the daughter of the late Dr. Russell L. and Marie (Blum) Bastress. Mimi was a 1946 graduate of Clarion Area High School. She obtained her Library Science degree from Clarion University. She did graduate studies at Slippery Rock University and traveled to India to study Indian culture under a Fulbright Scholarship. “Mrs. Flath” was librarian at Keystone Junior-Senior High School from 1967 until her retirement in 1990. She was a member of the National Education Association, the Pennsylvania Education Association, and the Pennsylvania School Library Association. During her career, she tutored and mentored many young “Library Assistants” who stayed in touch throughout the years. She married Robert L. Flath on May 29, 1948. He preceded her in death on October 5, 2014. Together they traveled the world spending time in California with her daughter and son-in-law, Denmark with a former exchange student to Oil City, and Mexico, Italy, Portugal, Spain, England, Ireland, Scotland, Scandinavia with various friends and family members. She and Bob spent over 50 years living on their farm near Kossuth. They entertained hundreds at parties in the barn, but Mimi’s favorite parties were smaller and held around the kitchen table or on the porch looking out at the beautiful gardens she and Bob planted. She is survived by her children; her daughter, Gretchen L. McGinley and husband Patrick, of Franklin; and her son, Eric Flath, of Knox, a sister Karen Waltman of Chicora, nine nieces and nephews, and a long time beloved caregiver, Lisa Amsler of Knox. In addition to her parents and husband, Mimi was preceded in death by her two sisters, Jane Butler and Ann Smathers. The family suggests memorials be made to support programs at United Community Independence Programs, 11287 Rt. 322, Clarion PA 16214 (www.uciponline.com), or the Oil City Art Council, 21 Seneca St., Oil City PA 16301 (http://www.oilcity.org/arts-council). 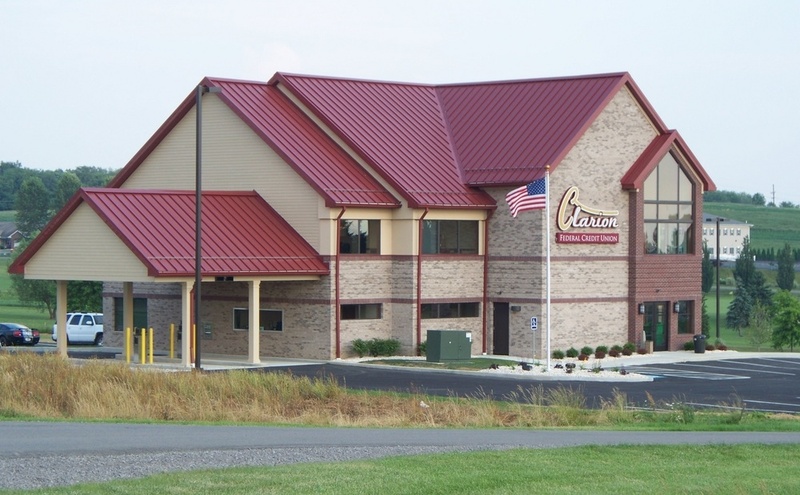 Arrangements are under the care of the Goble Funeral Home and Crematory in Clarion. As per Marilyn’s expressed wishes, a memorial service will be held at a later date at the family farm in Cranberry.